This concert is SOLD OUT. Click here for tickets to Jukebox at ZenBarn and here for tickets to the next ArtsRiot Jukebox in March. 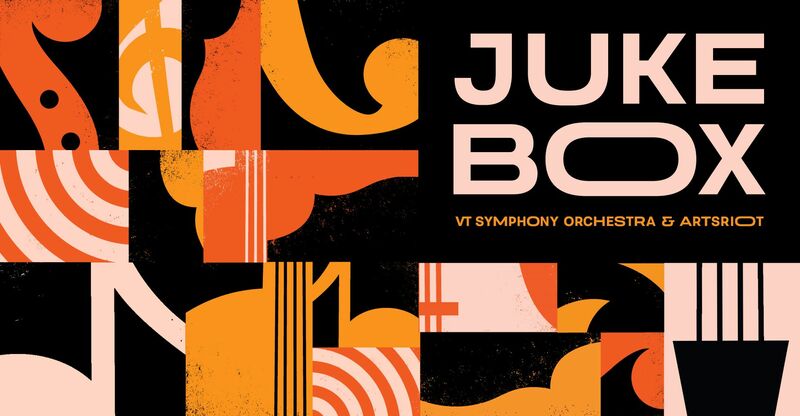 This innovative chamber music series, co-presented by the VSO and ArtsRiot, and curated by Vermont composer Matt LaRocca, features a sliding-scale payment option and a singular concert experience. We are delighted to welcome back soprano Mary Bonhag as our special guest. Mary joins the Jukebox quartet for a concert in which old music is reimagined by composers from a different era. Medieval chants, sixteenth-century love songs, and baroque melodies are transformed for a more modern world by Bach, Ysaÿe, Ariadne Greif, Vermonter Patricia Julien, and others—composers who have written visionary music that pays homage by looking to the past. 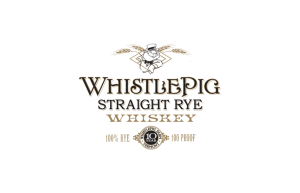 Sponsored by the Northfield Savings Bank VSO Innovation Fund, WhistlePig Straight Rye Whiskey, and Sap! Beverages. For venue accessibility information, please call ArtsRiot at (802) 540-0406. *To avoid service fees, purchase tickets at ArtsRiot with cash. *Box Office is open during restaurant hours. Tuesday-Saturday 4:30-10 PM. A limited number of advance tickets will be sold at $5, $10, $15, $20, and $25. We will also be offering booth and table reservations for $125 and $65. * Pay-what-you-can tickets (starting at $5) are available. Each ticket gets you a 20% discount off a Masterworks ticket. *$125 Booth Reservation includes 4 tickets for admission and a 5:30 PM dinner reservation. Dinner served prior to the show, cocktail service continues throughout the show. No additional patrons can be added to booth reservations. *$65 Table Reservation includes 2 Tickets for admission and a 5:30 PM dinner reservation. Dinner served prior to the show, cocktail service continues throughout the show. No additional patrons can be added to table reservations.